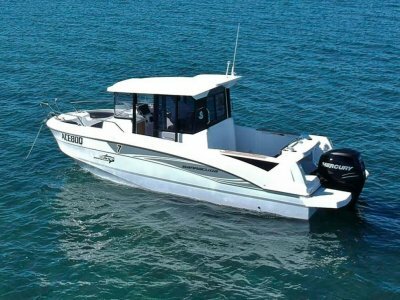 Yachtshare is excited to announce the introduction of the Aquila 44 power catamaran to Australian boat sharing enthusiasts. 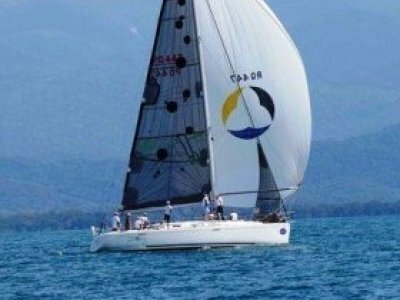 Yachtshare has now added the incredible Aquila 44 to its Queensland syndicate fleet. With comfort, stability, low draft, economy and the incredible living space of a catamaran, the Aquila 44 is the ideal motor yacht for exploring Australia's coastal waterways. The remarkable Aquila 44 features three cabins, three heads, air conditioning, Genset, and three entertaining spaces with ample room to enjoy being out on the water with family and friends. The power catamaran is easy to use and economical to run. 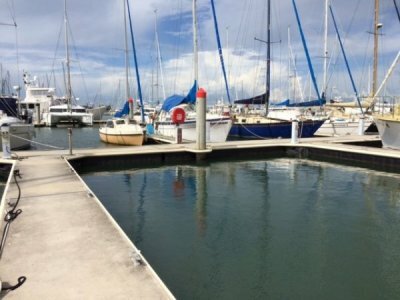 The Aquila 44 is based at the prestigious Royal Queensland Yacht Squadron in Brisbane, Queensland. 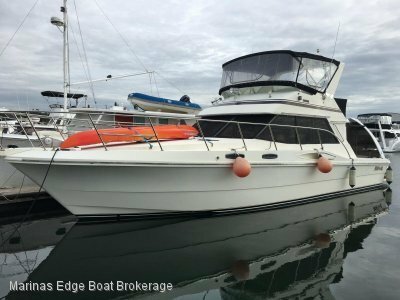 The boat is ready and eager to explore Moreton Bay, the Broadwater and beyond. The catamaran is managed with Yachtshare's successful syndication program, offering shareowners 33 days usage per year. Sharing the costs of purchasing and maintaining the boat makes the boat financially affordable. 1/10th shares are available for $134,990 with a monthly service fee of $1,450 per month per owner.